Brightwaters is a village located in Suffolk County, Long Island, New York. 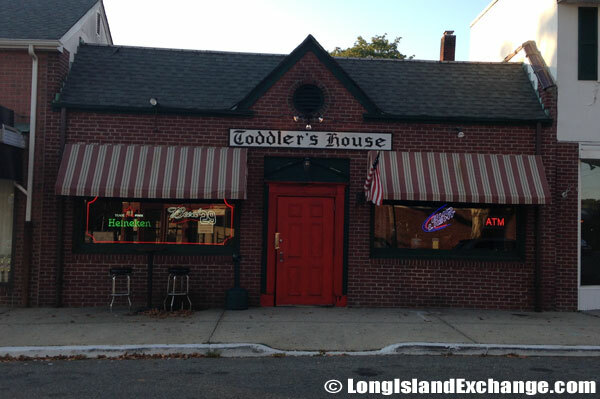 It is in the southwest part of the Town of Islip. 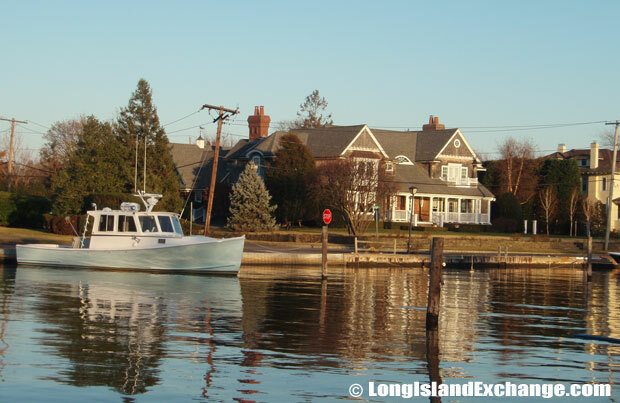 The village is appropriately named with frontage on Long Island’s Great South Bay, a nearly mile-long yacht basin, and five beautiful lakes. As of the 2010 census, there were 3,103 people, 402 households, and 912 families residing in the area. The median income for a household in the village was $117,703 (2009) and the median income for a family is estimated at $132,986. Males had a median income of $80,055 and only $69,402 for females. The latitude of Brightwaters is 40.720N. The longitude is -73.267W. It is in the Eastern Standard time zone. Elevation is 23 feet. Brightwaters docks, a nearly mile-long canal south of Montauk Highway. The Secatogues and Marsapeagues Indian tribes were the first inhabitants of the Brightwaters area. They lived around the local area in the years before 1700. In the early years of the twentieth century, a developer named Thomas Benton Ackerson purchased hundreds of acres of land including the chain of five spring-fed lakes, a white sandy beach on the Bay, the almost mile-long yacht harbor, and large stands of oak, pine, and shade trees. He also constructed several bungalows and mansions on large estates in his model community around a 4000 foot canal that he dug. It extended from Great South Bay to Montauk highway. A sign graces Wohseepee Park in northern Brightwaters. The park has its own tennis courts, playing field, children’s playgrounds, and clubhouse. The community was named for a translation of the Indian name, “Wohseepee”. 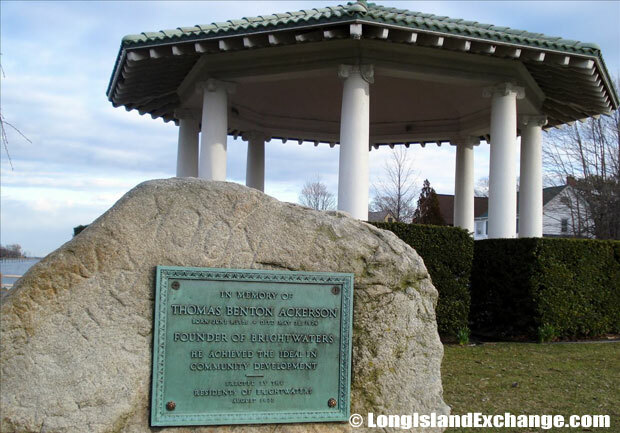 On November 30, 1916, Brightwaters became incorporated as a village by an announcement of Islip Town Clerk Charles Suydam, Jr.
A stone memorial for Thomas Benton Ackerson, Master Developer and owner of T. B. Ackerson Company, a real estate development company that was instrumental in the development of Brightwaters, communities in Brooklyn and New York City during the early 20th century. The Toddler House, 184 Orinoco Drive Brightwaters NY 11718. Brightwaters resident’s ancestries are mostly Irish, Italian, German, English, and Polish. The village is considered an affluent community with a median income per family greater than $100,000 per year. Brightwaters has two lovely parks namely the Walker Park, with its beach on the Bay for fishing, sailing, and swimming as well as Wohseepee Park. The park has its own tennis courts, playing field, children’s playgrounds, and clubhouse. 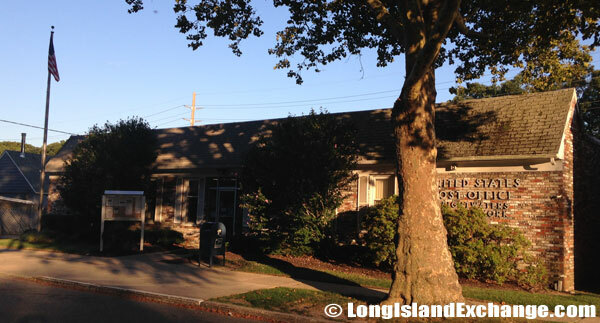 There are four lakes next to Montauk Highway and many businesses are located at the intersection of Windsor Avenue and Orinoco Drive. Several small triangular parks enhance the villages many streets. 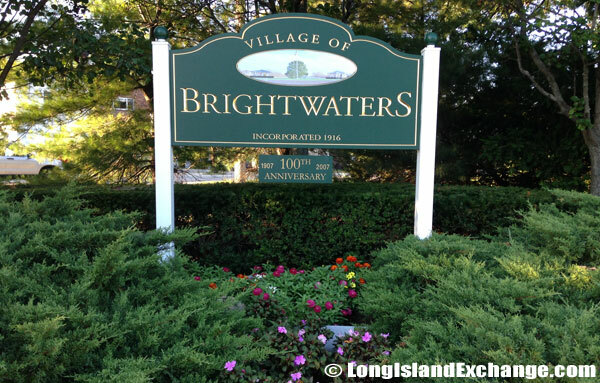 Brightwaters is a perfect place to live as it’s near the gateway to Fire Island and the Atlantic Ocean beaches and surrounds the LI Railroad, a short ride to New York City that makes it very convenient to travel. 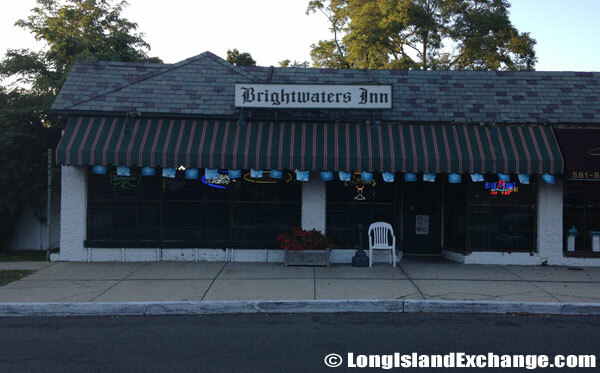 Brightwaters is often mistaken as areas of Bay Shore as it seems somewhat in the center of it. The village is served mostly by the Bay Shore Union Free School District consisting of five elementary schools, a middle school, and a high school. There are about 1,000 homes in Brightwaters that normally range from about $400,000 to $1M. 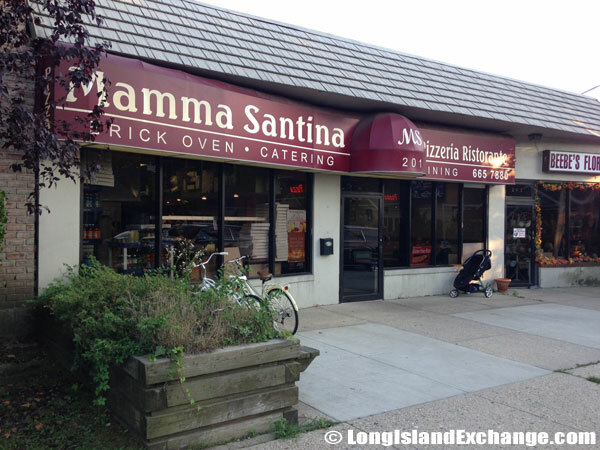 Mamma Santina’s Pizzeria & Ristorante in Brightwaters, family owned and operated since 1987. 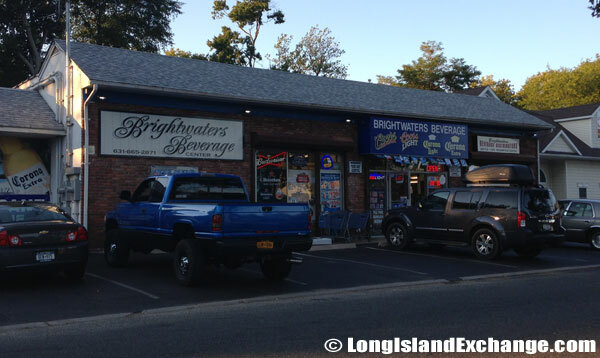 The Brightwaters Beverage Center meet the everyday needs for Beer, Ice, Soda, and more.